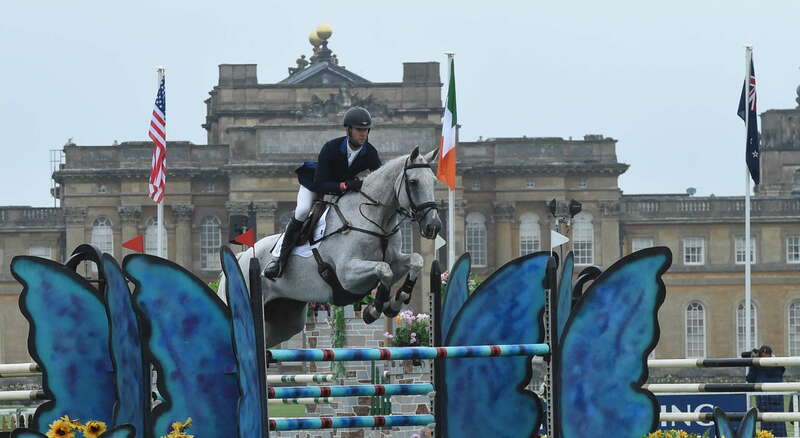 The home of International Event Riders Arthur & Logan Duffort. 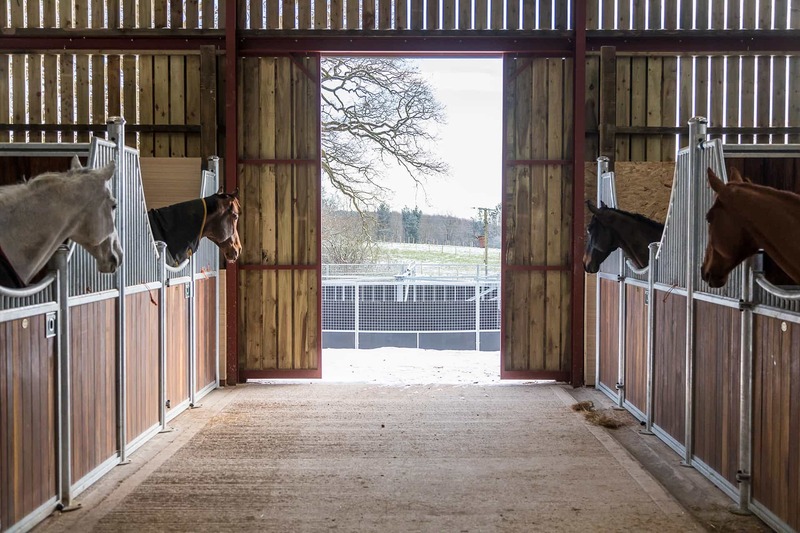 We have recently moved to a brand new, purpose-built facility in Shropshire where we have many different horses ranging in ability from 4-year olds to 4* International eventers. 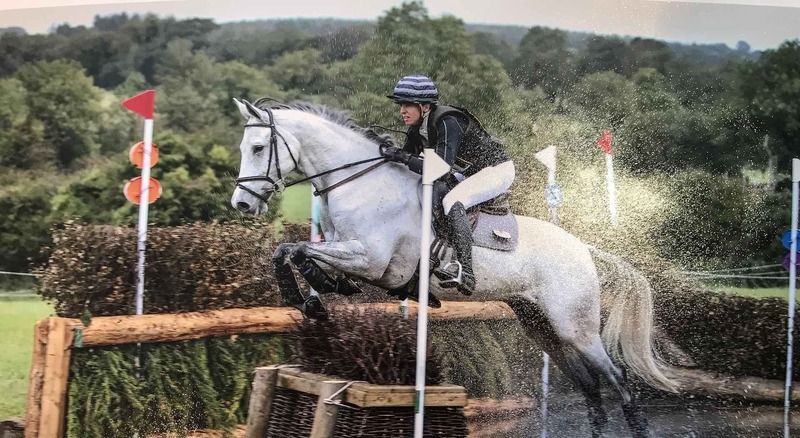 We both moved to the UK to pursue our riding careers, originally riding for some of the top event riders in the world including Andrew Nicholson, William Fox-Pitt, and Mark Todd. 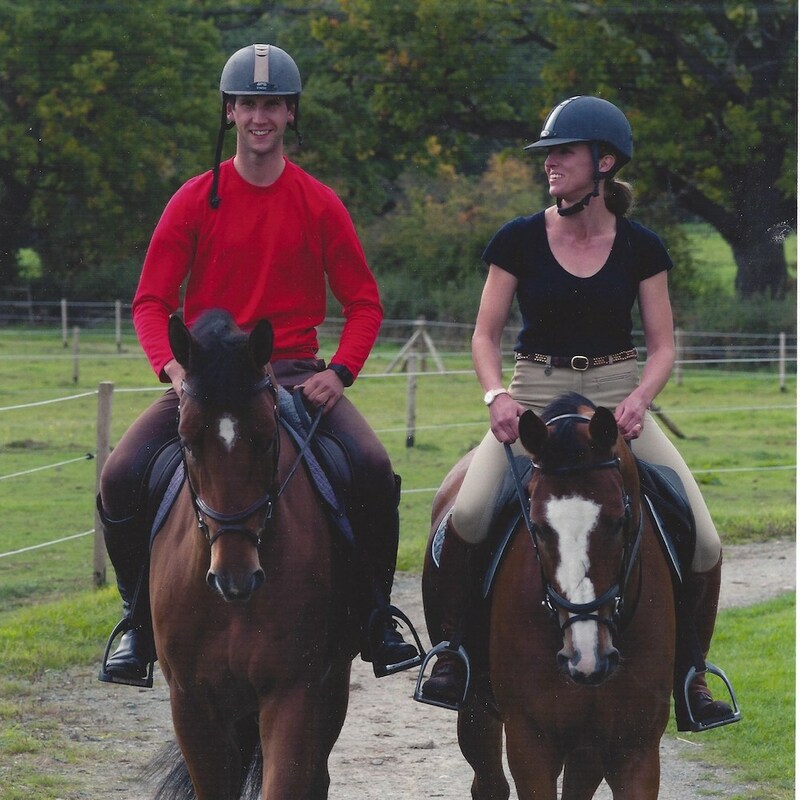 After marrying in 2012, we joined forces to run our international eventing yard, Otis Eventing. 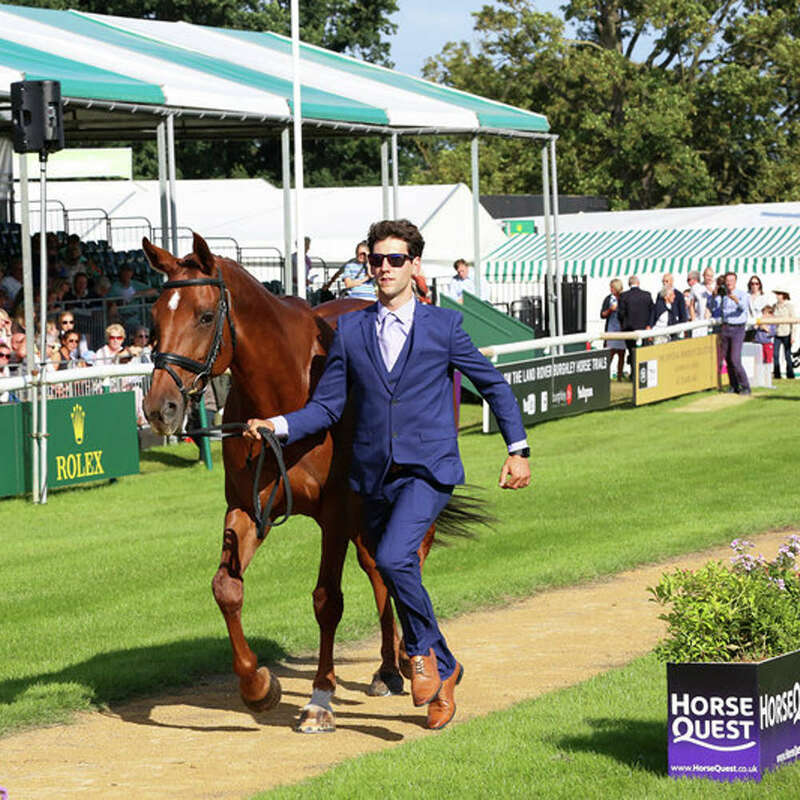 Since running the yard together we have seen lots of success from the lower levels all the way up to four star, including placings at the World Championships for young horses at Le Lion D’Angers, completing Burghley International 4*, and multiple top ten placings at one, two, and three star level. 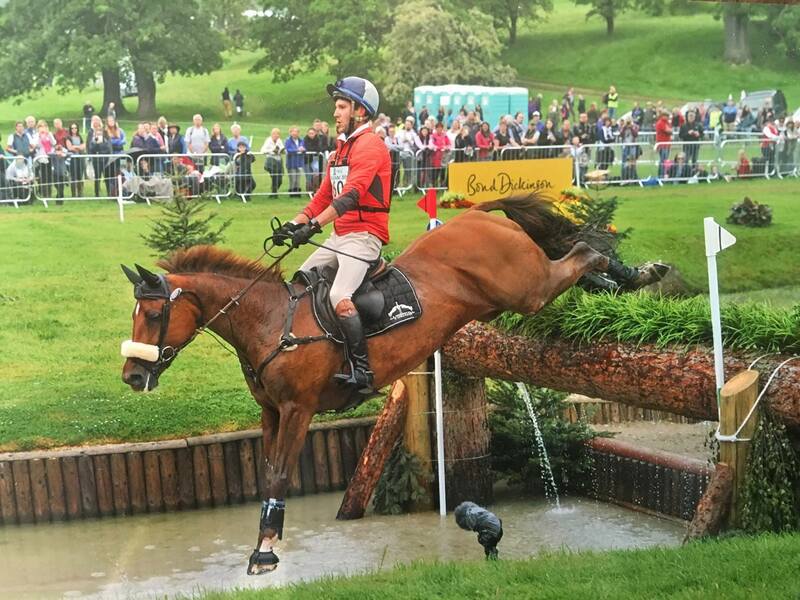 If you would like to get involved by putting a horse into training with us, we’d love to hear from you. 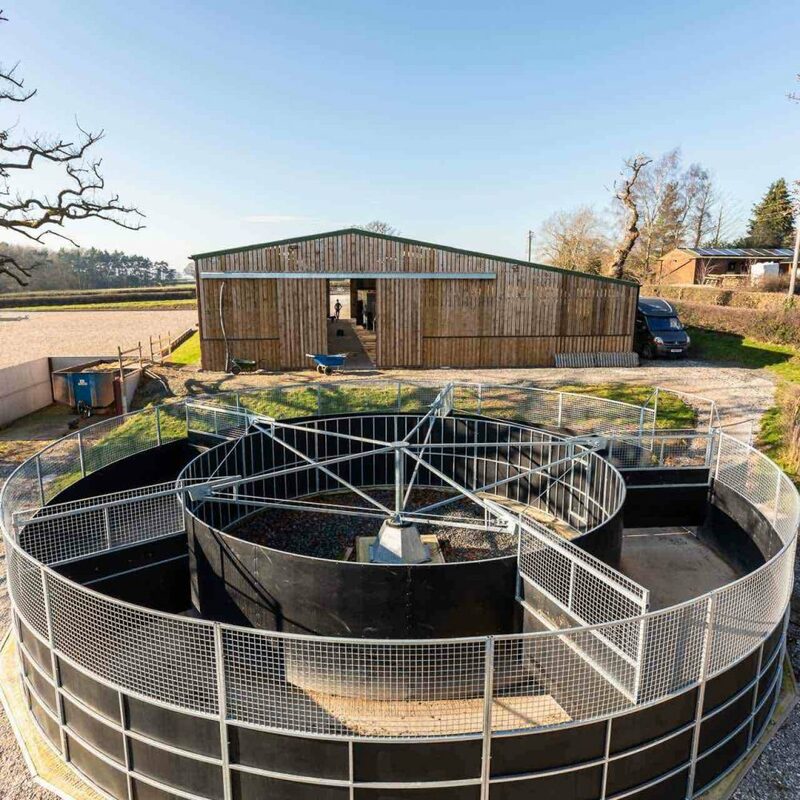 We run a very friendly yard with excellent facilities and supported by dedicated staff. 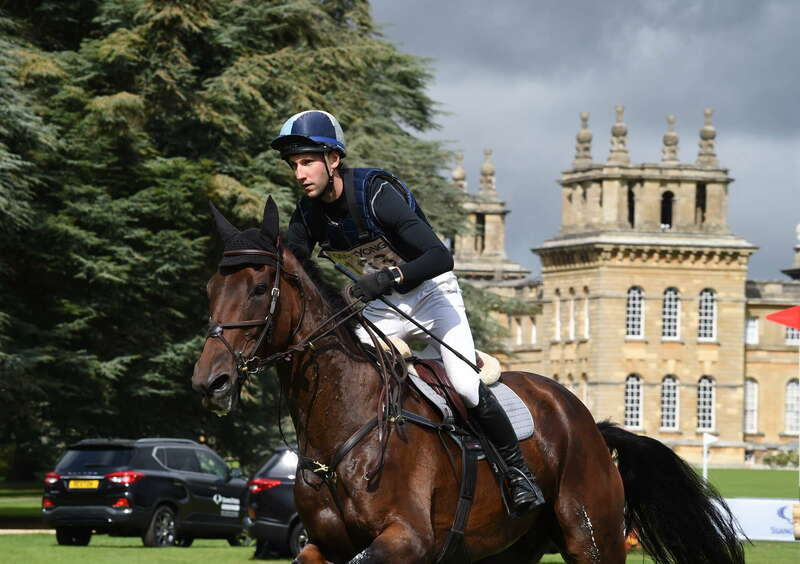 We are also always looking for sponsors to join our team and can provide a range of packages to help promote your business. If you would like more information please call us on 0773 026 8195 or 0789 506 2341.